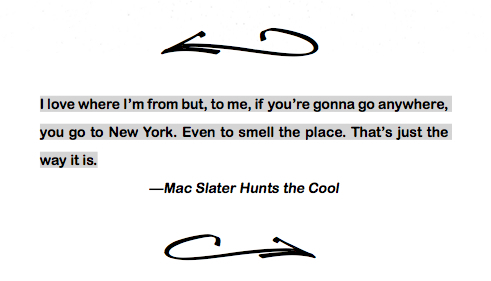 I’m booking accom for my trip to NY in April for the launch and tour of Mac Slater Versus the City. I can’t wait. 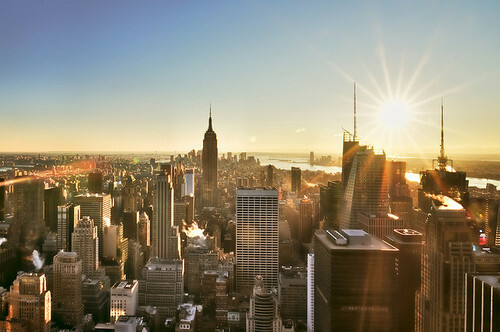 I am slightly obsessed with New York. I have lots of books on the city. 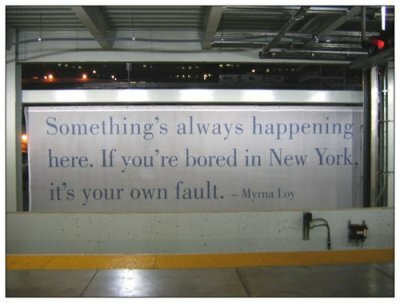 That’s why I wrote the book, to live in NYC for a while, in my mind at least. 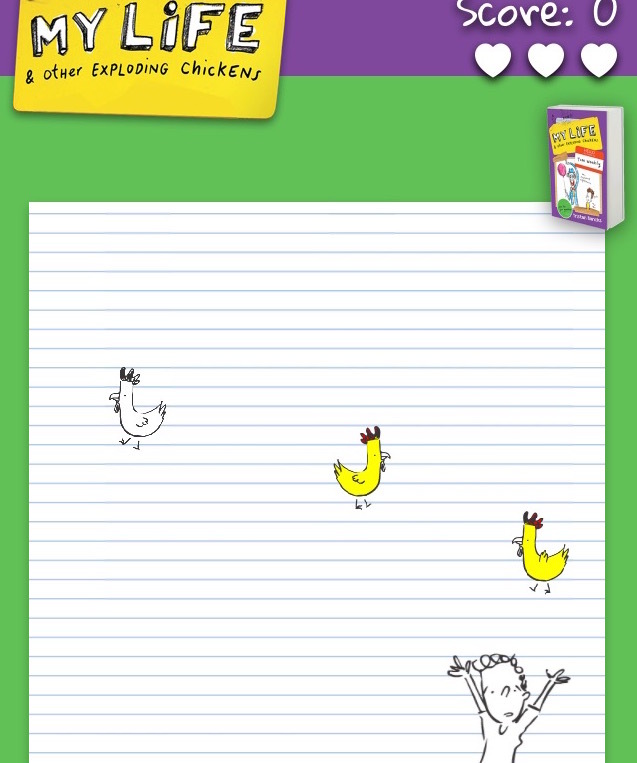 But I wrote it from 16,000 kilometres or 10,000 miles away in my home on Australia’s east coast. My best friends in the writing of that book were Google Maps Street View, the Times Square Web Cam and my own notes, photos and video from a trip to NYC years earlier. 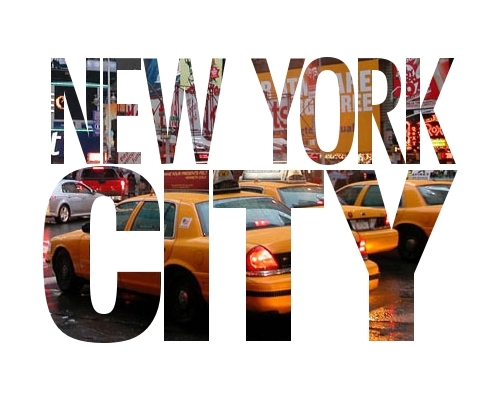 When I went to NYC I had no idea that I would ever write a book, let alone one set in New York City. And now, somehow, by writing the book and that book being picked up by an American Publisher, S & S, I am going back to that city on a tour. This synchronicity blows me away. I think I’ll write a story set in Paris next. Or maybe The Bahamas.